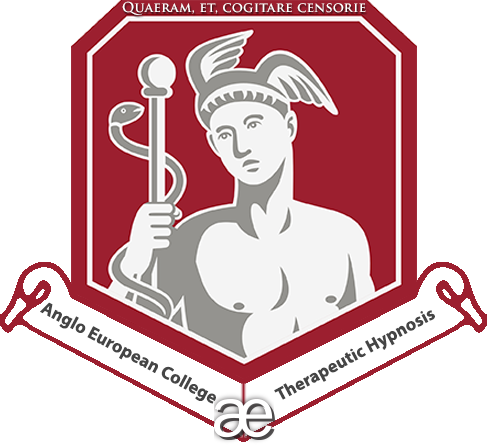 In this video I offer up the kind of logic that many hypnotherapists seem to have about CBT not working. 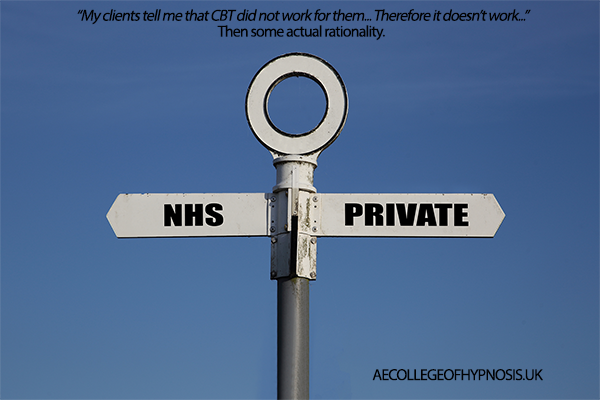 I also offer up some of the reasons I believe that perhaps NHS based CBT practitioners and psychologists may not always get the results we’d expect or want – with some astonishing (and terrifying?!) research being cited by me. Tune in and let me know what you think….